What is it about October and champagne? Searcy’s is holding their National Champagne Week from 1st-5th October and the governing body of champagne, Le Comité Interprofessionnel du vin de Champagne (CIVC) is promoting World Champagne Day on 21st October. 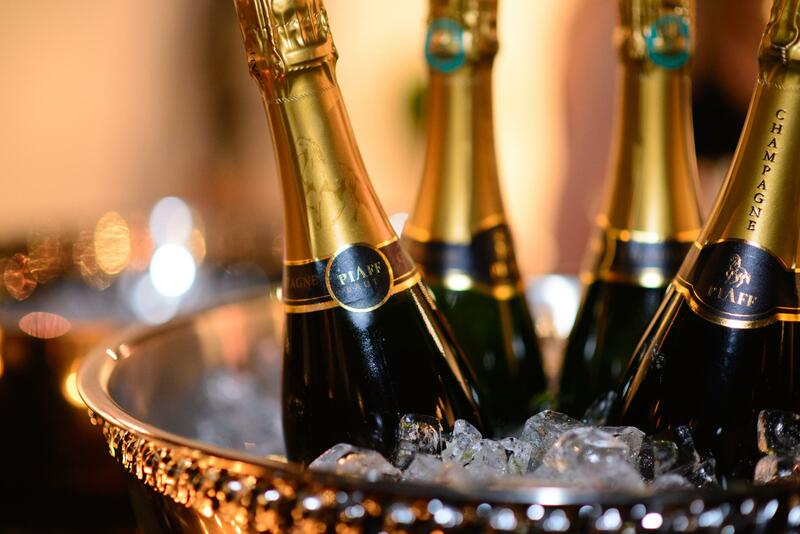 To top it off, Champagne PIAFF – the first prospective major champagne house to emerge in over 40 years – has issued an invitation for founding investors and shareholders to invest in the brand, throughout the month of October. Shares in PIAFF Group Holdings Ltd. – a newly formed UK-based group – will be made available for purchase via www.codeinvesting.com for a limited period until 31 October 2016. This will allow early investors the right to equity in the Champagne House, complete with access to the 17th century Chateau PIAFF, a yearly supply of Champagne PIAFF and a host of exclusive investor privileges. The group is offering secured convertible bonds providing a fixed return of 8% per annum for five years. Upon maturity, bondholders will have the option to receive cash or convert their bonds and interest into ordinary voting shares in PIAFF Group Holdings Limited at the minimum rate of 1% per £100,000 invested, escalating based on the bond amount. Minimum investment is just £1,000, while just two opportunities each are available for larger investors of £100,000 and £250,000 that offer substantially enhanced conversion benefits. Champagne PIAFF is the brainchild of Laurie Kempster, a South African forensic accountant and winemaker. After partnering with a fifth generation champagne producing family, the Mansards, he created, registered and packaged Champagne PIAFF, and developed a unique business model he and his founding partners believe will revolutionise the champagne world. PIAFF’s business model is unique in that it allows the House to connect directly with its customers, while the PIAFF community around the world will have a personalised link with the House using technology. A direct-to-consumer chain will allow a “one-tap” order and delivery system directly through an app. Most bottles will be sold in advance before they leave the cellar, using modern-rewards based crowdfunding methods and through memberships. “We are the first major Champagne House to have launched since the dawn of the internet, and this has led much of our thinking. Modern technology, updated direct-to-consumer regulations and an increased understanding of the unique characteristics and history of champagne have allowed us to create a new champagne house that is unencumbered by old-fashioned thinking and existing restrictive distribution relationships,” explains Kempster. The emergence of a new French Champagne House is rare due to the tight controls put in place by the CIVC that not only limit the quantity of champagne that can be produced, but ensure the quality in order to maintain its value and cachet. 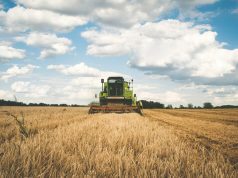 Chairman and one of the founding investors, Graham Warsop, explains further: “This is a rare opportunity to invest directly in a Champagne House, rather than in a larger holding company. Opportunities in the champagne market do not come round often. Not only is there potential for investment growth, but the chance to be part of champagne history”. Champagne PIAFF was first introduced at the New York Champagne Week in 2015 and was lauded then as “The Champagne House of the Digital Age”. It has been listed in the weekly Glass Of Bubbly Top 100 Influencer Champagne Brands leaderboard throughout 2016, most often in the top ten, despite only having been tested in major markets until now. It will be officially launched to consumers at this year’s New York Champagne Week and will be available to purchase from 2017. Champagne PIAFF will be available in discerning restaurants and hotels and through memberships via the app. Next articleIs It Possible To Speed Up The Home Buying Process? 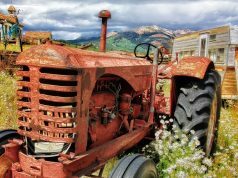 Should You Lease Agricultural Machinery Or Is It Better To Purchase It Outright? Fantastic product with a good plan and marketing potential.